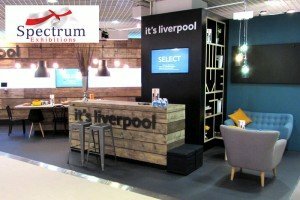 Spectrum Exhibitions, an established UK company, are the perfect partner for your exhibition stand design & build services. 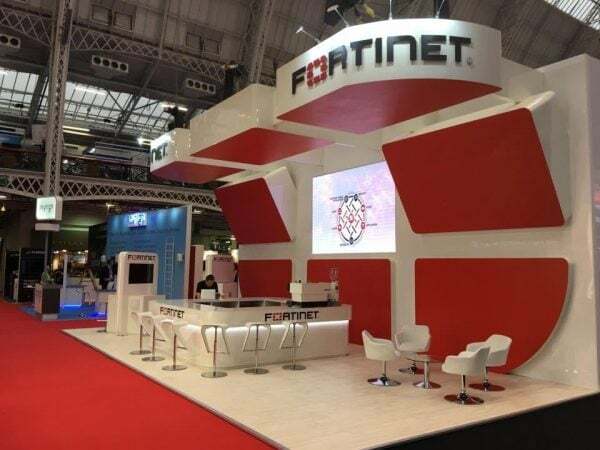 Trusted by some of the most prestigious marketing agencies in the country to provide a complete exhibition stand design, manufacture and installation service. Get your trade show stand direct from the manufacturer! 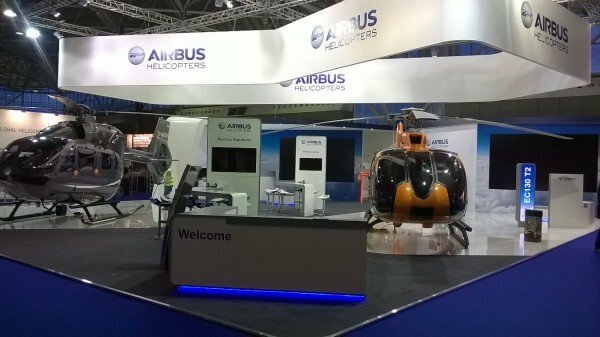 After being built in house we will transport your exhibition stand to your event or show in the UK, Europe, Africa or anywhere in the world! 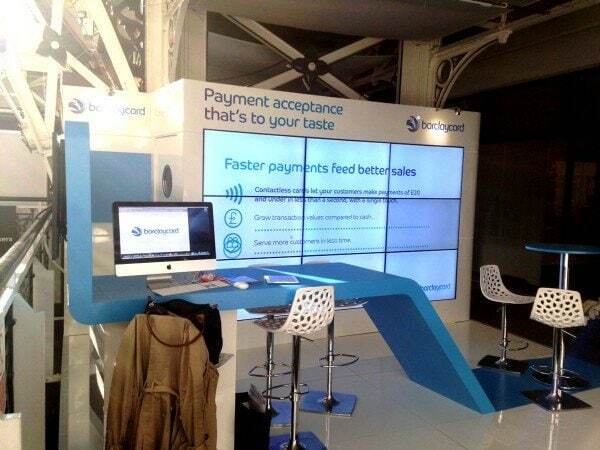 Do you need your stand or show display produced IN A HURRY? We have a 100% last minute delivery success rate – WHY? 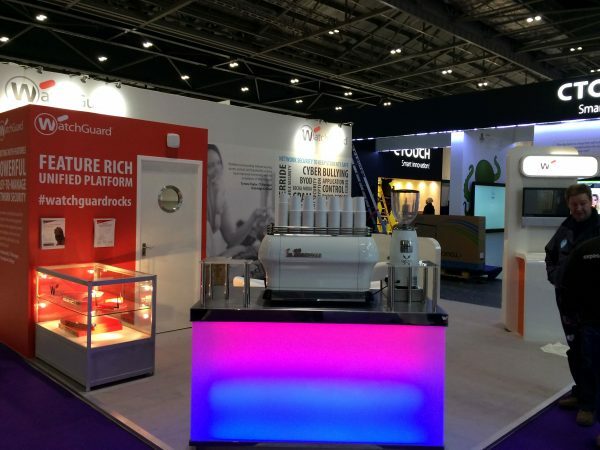 because we design and manufacturer our exhibition stands; EVERYTHING is in-house from the design stage to the construction process and finishing touches. 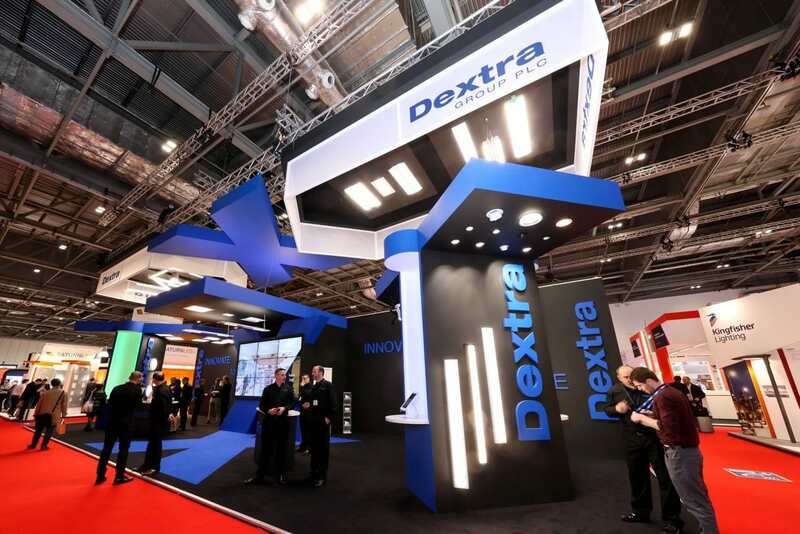 Incredible looking trade show displays, just in time from expert exhibition stand contractors! 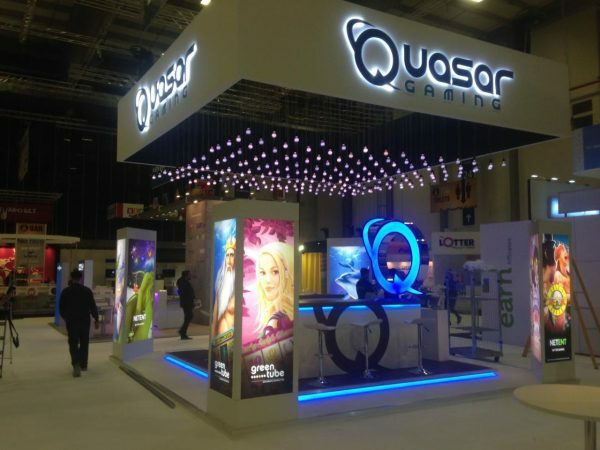 In addition to the lowest possible price, you can be confident that we have you covered as we are not only one of the best UK exhibition stand designers but also worldwide renowned. Production complications, on-site alterations to your display stand, what ever situation arises we have the in-house capability to take care of it for you! Click on the star above to visit our page dedicated to exactly why you should choose us for your project. 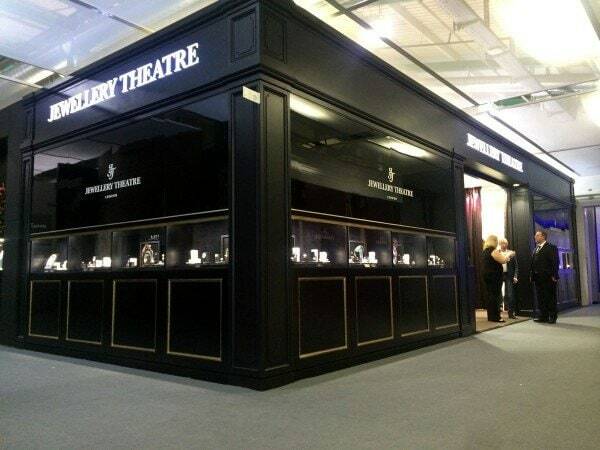 Over the years we have designed and built 100’s if not 1000’s of display stands and pods. 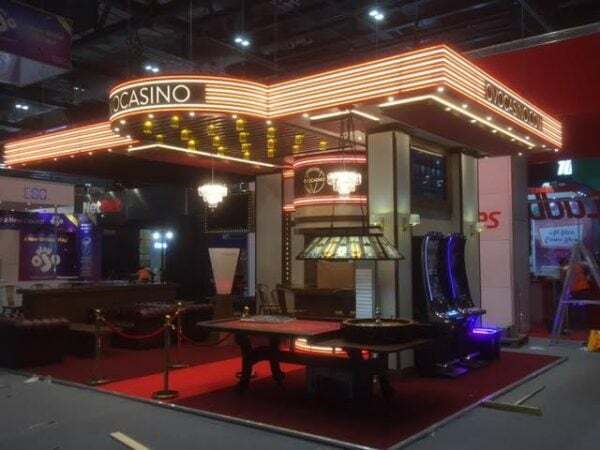 Our processes have been refined and what is possible today couldn’t be imagined when we first started making event and trade show displays for businesses. 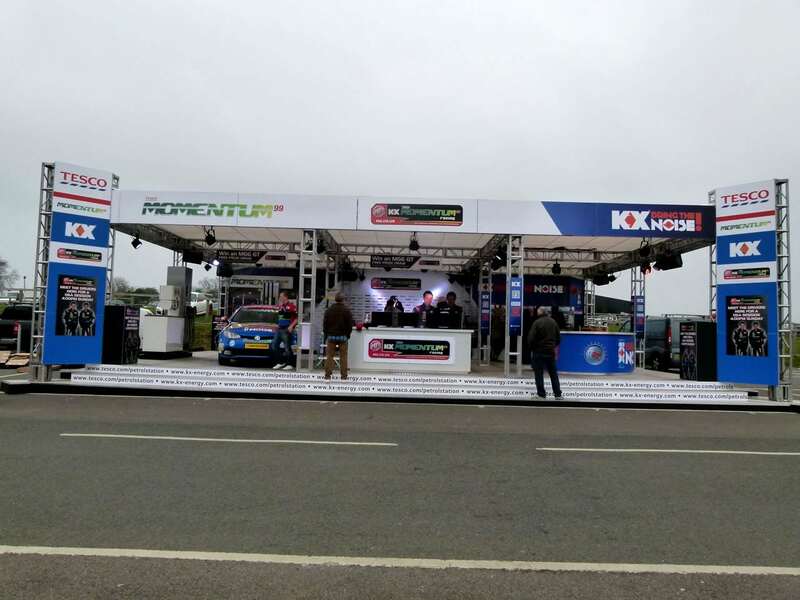 You are literally almost confined by only your imagination and all our promotional stands are constructed in-house, to your exact specifications and requirements before being broken down in to modules ready for transportation and assembly at your exhibition or trade show. 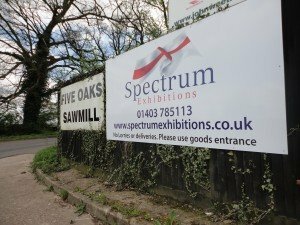 You can see from the wide range of exhibition stands below that by contracting Spectrum Exhibitions Ltd you are working with one of the best display stand manufacturers available. In the gallery you can see some of our example exhibition stands. 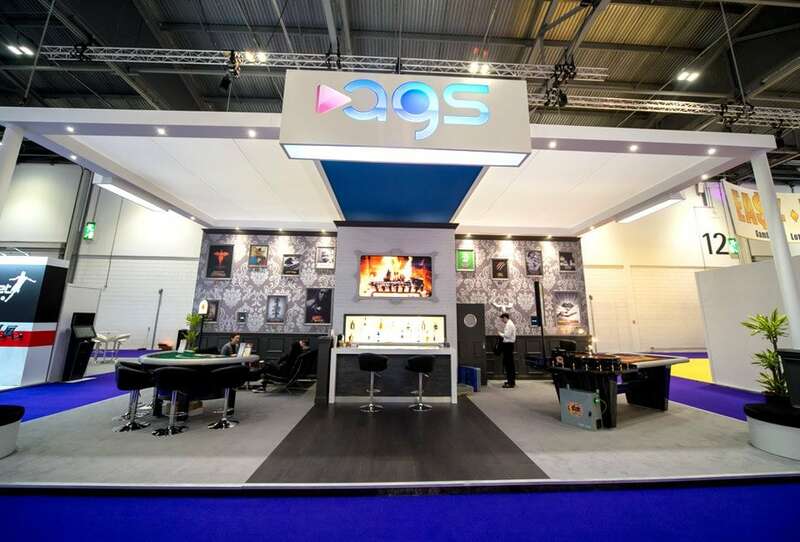 We have been creating stunning display stands for decades and are happy to work with new clients looking to get the most from their exhibition stand design. 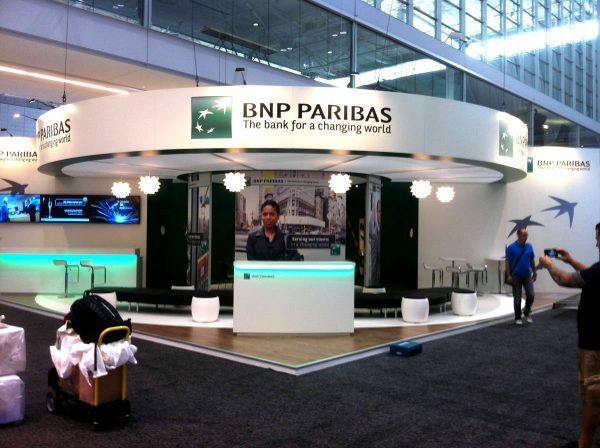 We can create a display for a single trade show event or we can design something to be used at multiple events. With our experience in logistics we can transfer your stand from our UK base to any event in the UK, Europe or Worldwide. 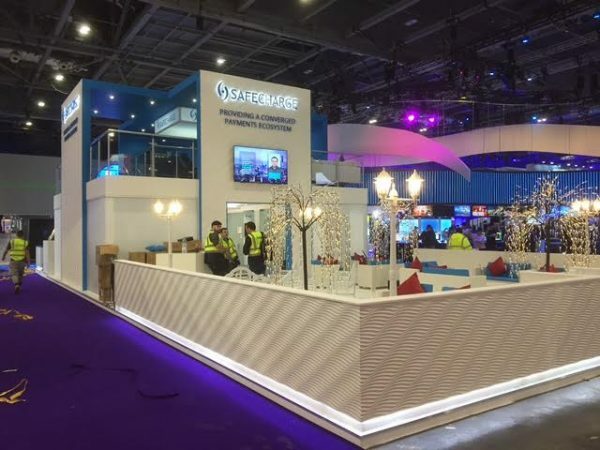 Below we have some more information on our services such as modular stands and pop up displays and why you should choose Spectrum Exhibitions for all of your exhibition stand design or manufacture! 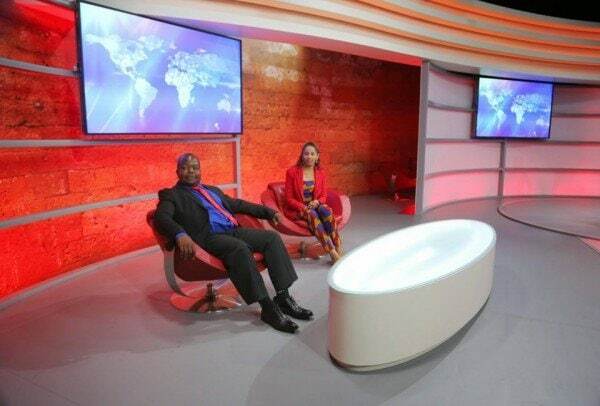 We have decided to make sure we spare some time to keep you up-to-date with the latest projects we are making. 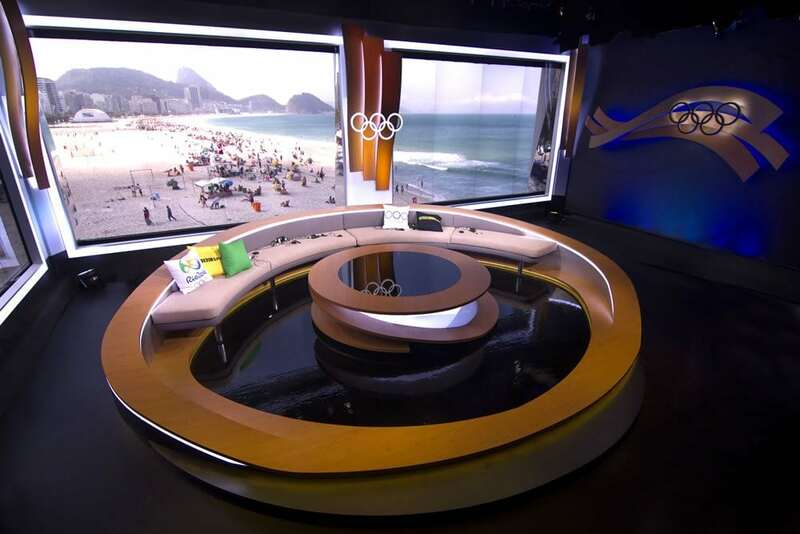 Recently we have found on top of our usual event and exhibition displays that we have been doing set and studio design for TV and web publishing platforms – we truly are the experts at all range of marketing displays! 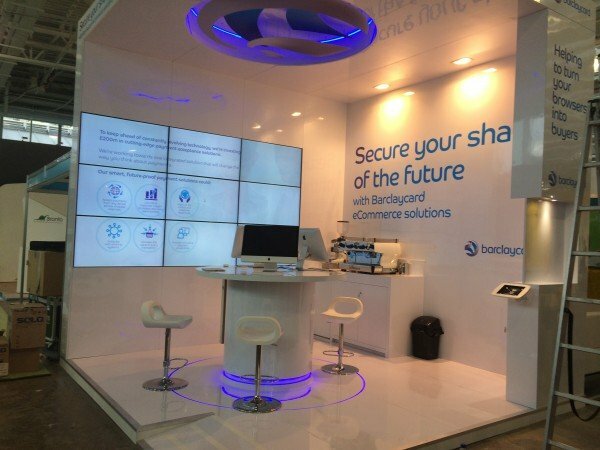 What makes a good exhibition stand design and finished trade show display? 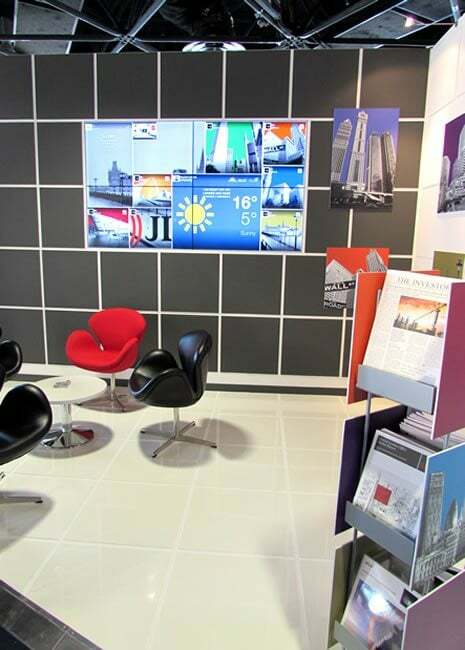 Superior design, makes the best marketing sense – why risk anything less than the best to show off your business? We love what we do and we want you to love what we do as well – it’s why every single job is so cared for by us. 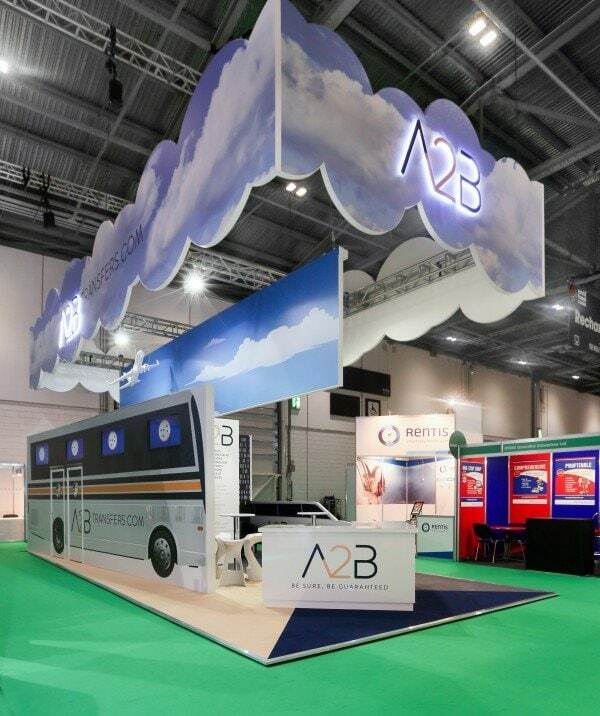 Most of our stands are constructed to be easy to transport and assemble via modular design and construction. We can input as much in to the concept and design as you like – regardless your finished display stand will be of the highest quality! We design and build here in the UK, but we also offer a full worldwide service including Europe, Africa and the Americas! 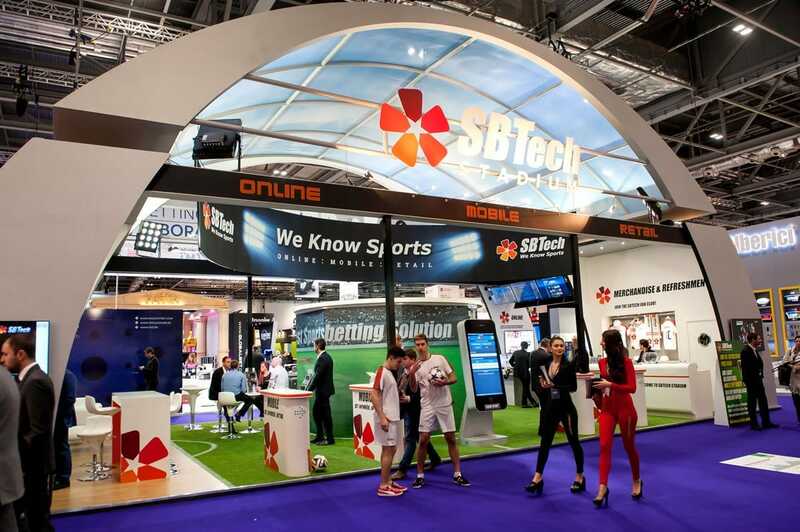 The right exhibition stand will drive sales, promote your brand and maximise your marketing return on investment. Our last minute service can literally save your business’ life when it comes to enabling you to deliver. 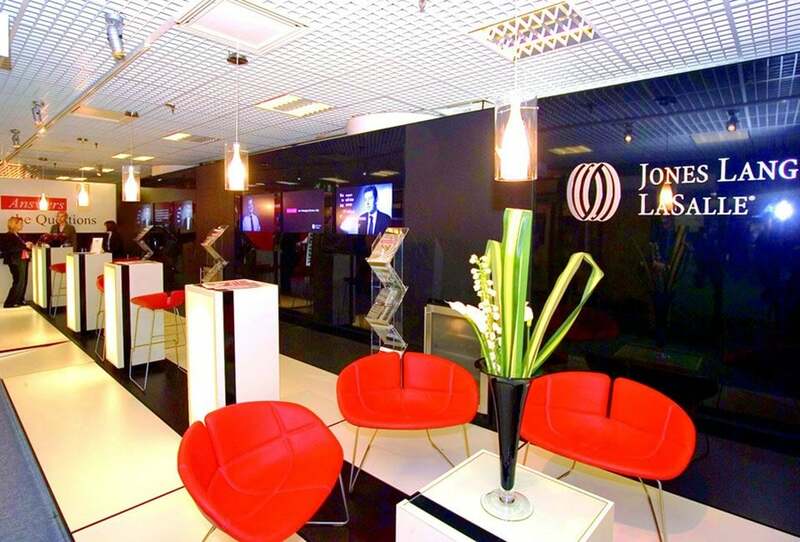 We have experience and knowledge of turning designs concepts in to the real life form. We are always happy to talk through any of your questions or ideas so call us now on 01403 785 113. 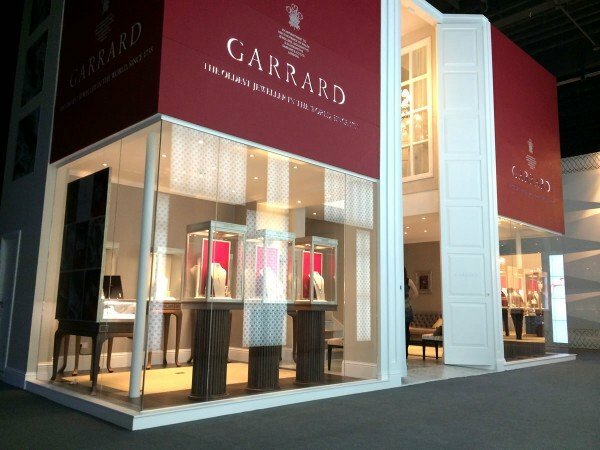 What makes a good Promotional Display Stand Manufacturer? 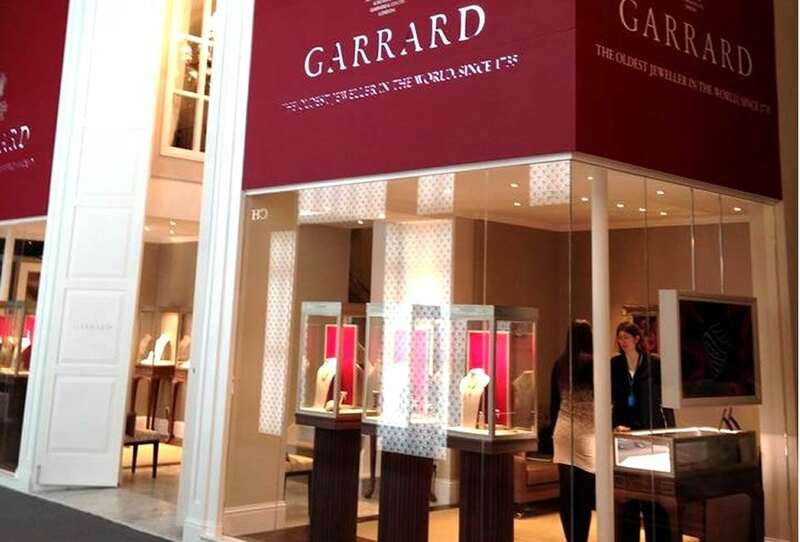 The first thing any display stand manufacturer should do is understand their clients needs. This means investigating the why and what – why are you attending this exhibition or trade show – what are you looking to get out of it as a company? 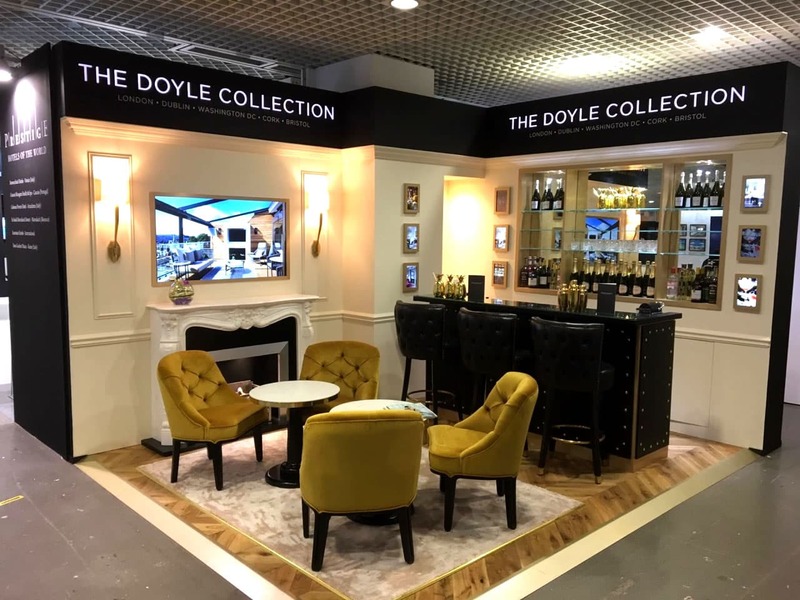 Once you can answer these questions with your stand manufacturer you are able to start the planning and conceptualising of the event stand to make. 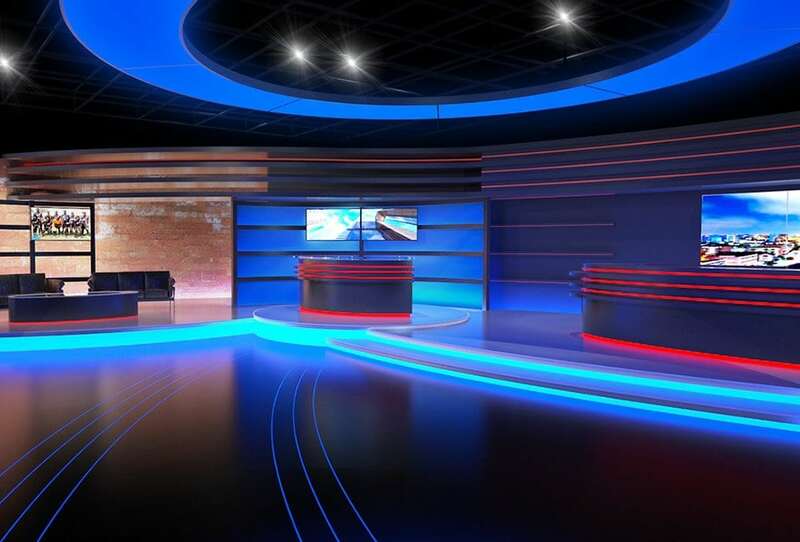 Once the design process is complete, you want a company that will then manufacture your display stand; both to the specifications agreed in the design process and also to a very high quality of workmanship for the finished display. This means if you can think it they can work out a way to produce and build it! 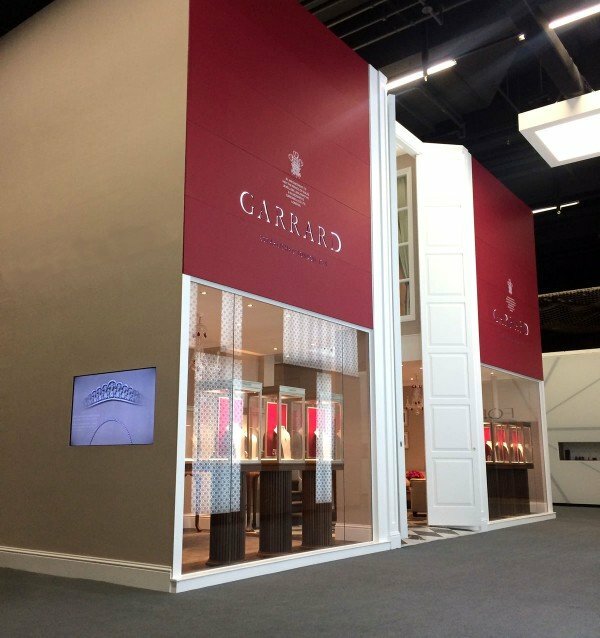 A good stand designer will work with a number of different manufacturing processes and materials to achieve exactly what you want. 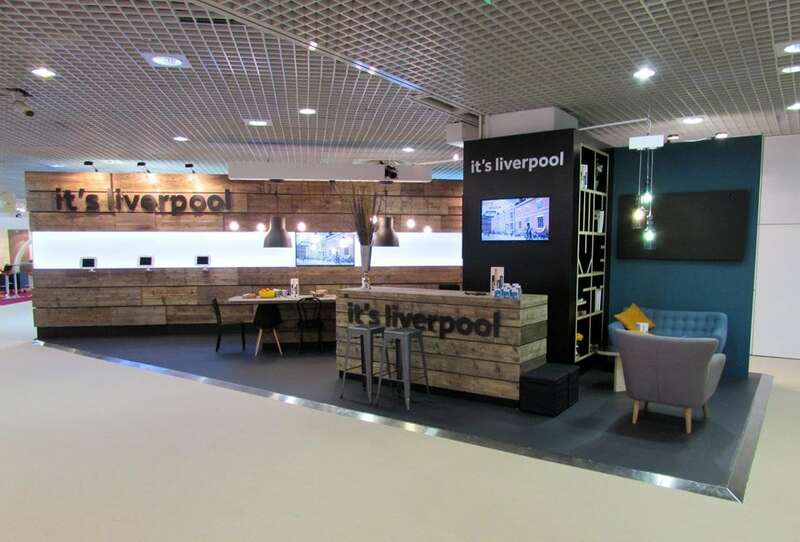 They can also use their experience of building exhibition displays to add ideas and suggestions to your plans – this can result in results that far exceed your initial hopes! 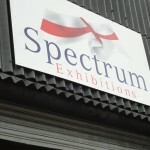 Spectrum Exhibitions are the trade show and event stand experts. 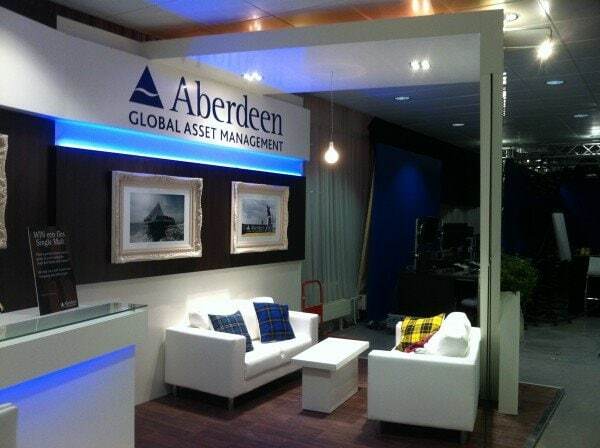 Manufacturer direct global exhibition stand design and build service from our UK headquarters.